29. 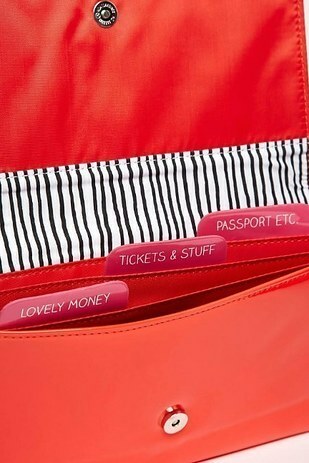 A fashionable watch that lets your vacation-deprived self tell it straight. Get it from Amazon for $2.35. 30. 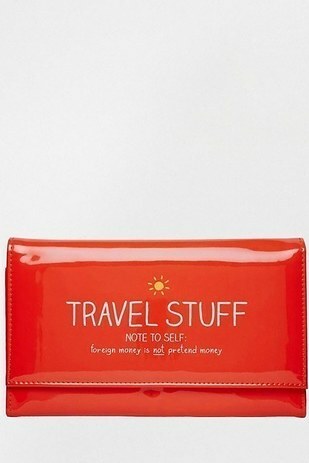 A travel wallet with a very important reminder about spending money while abroad. Just because it looks like it belongs in a Monopoly game doesn’t make it so.